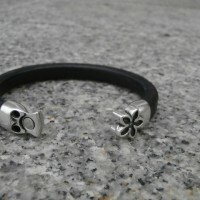 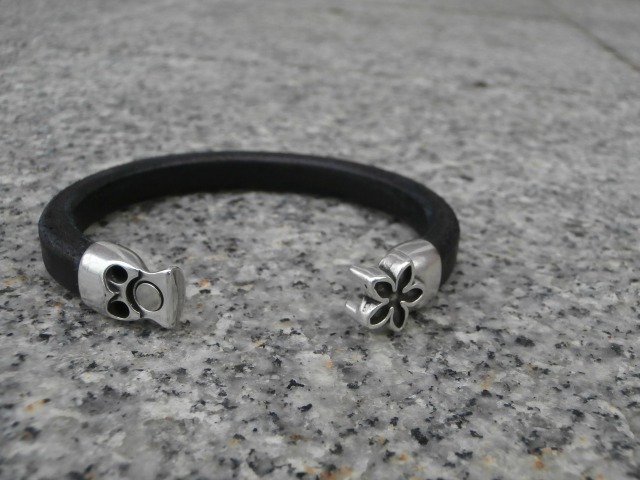 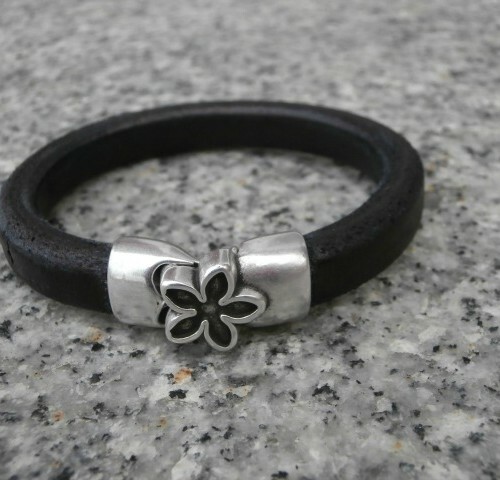 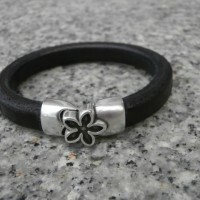 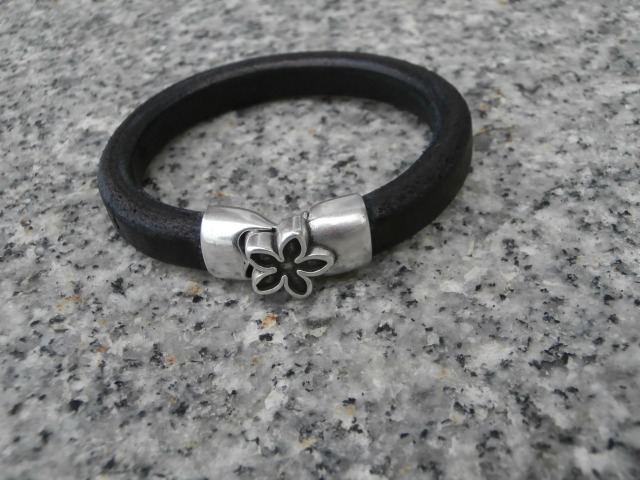 8″ Black distress leather bracelet with silver flower magnetic clasp. 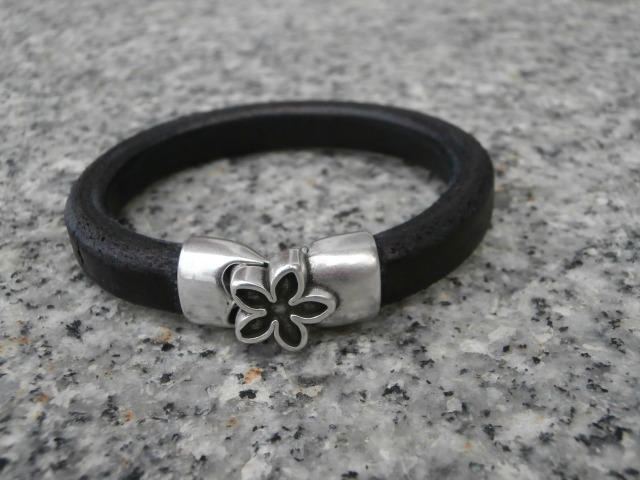 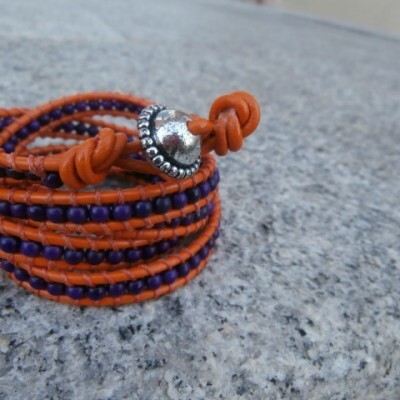 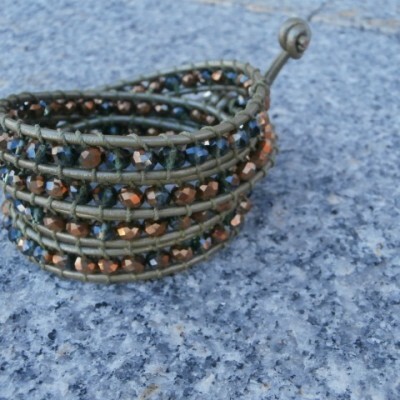 The leather is thick giving the bracelet depth so this bracelet fits a 7″-7 1/2″ wrist. 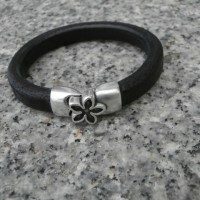 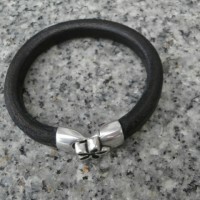 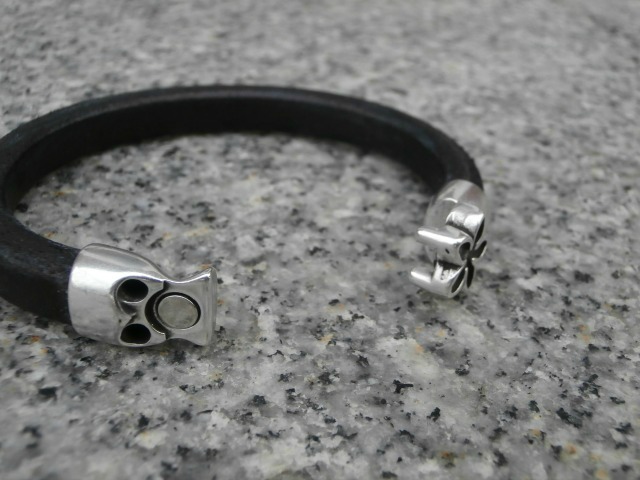 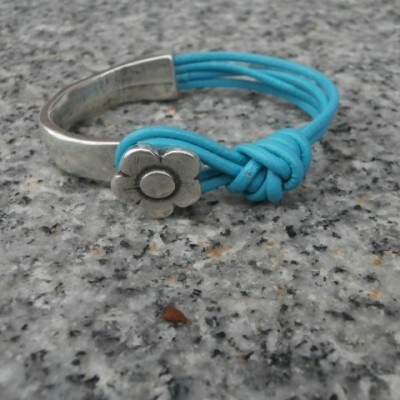 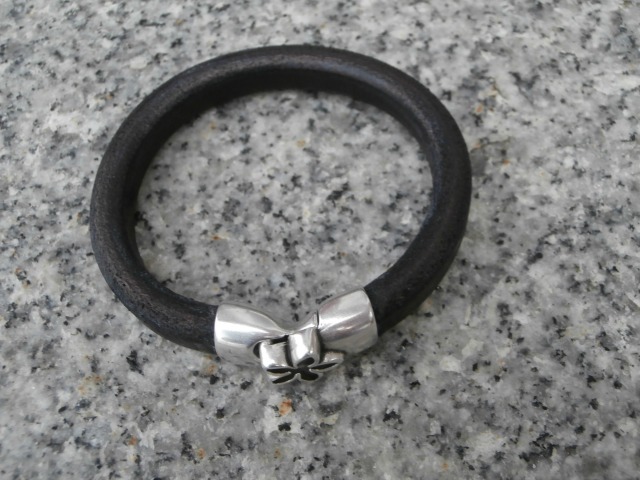 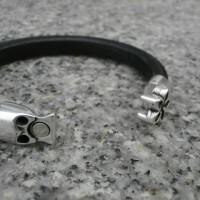 Be the first to review “Black Distress Leather Bracelet” Click here to cancel reply.